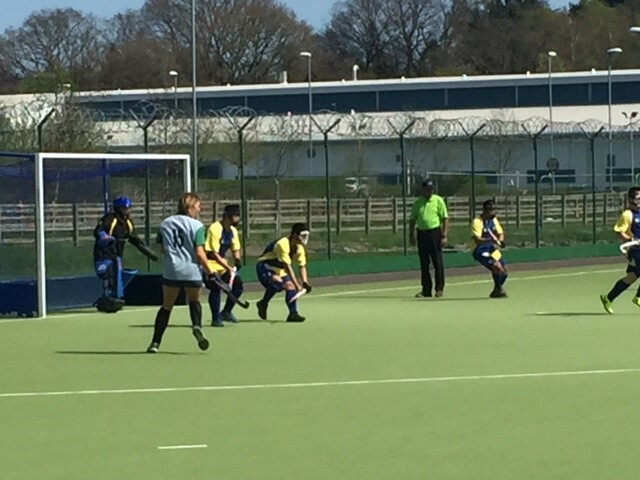 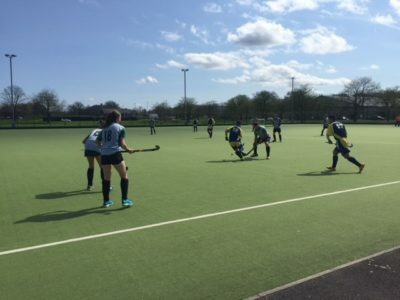 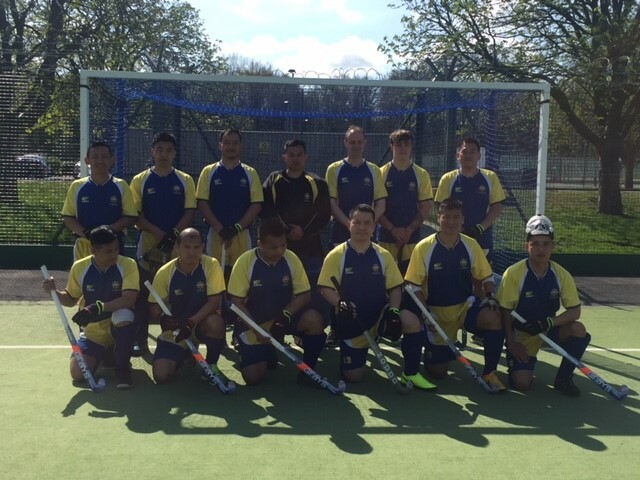 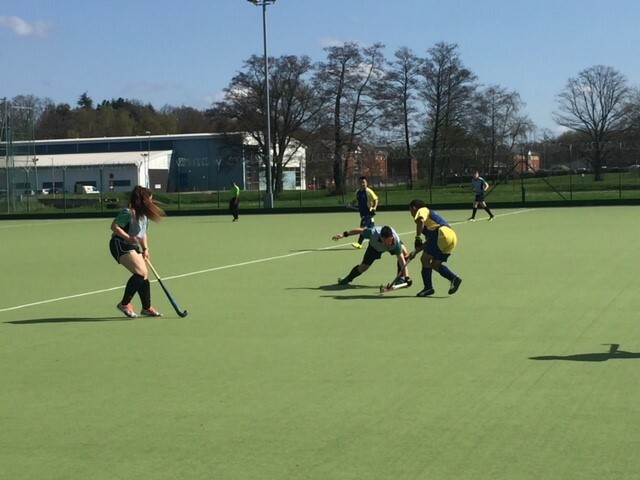 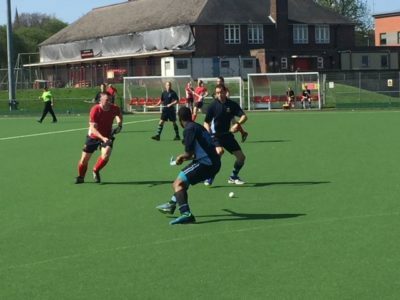 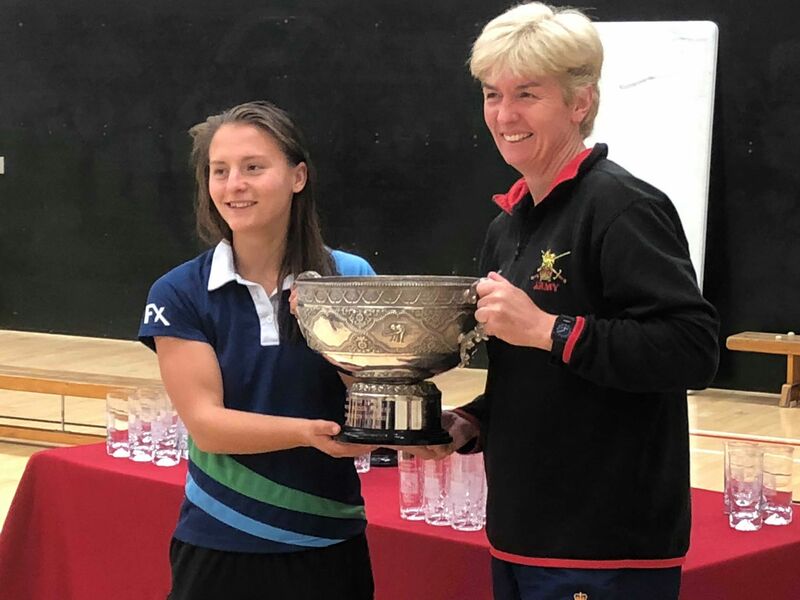 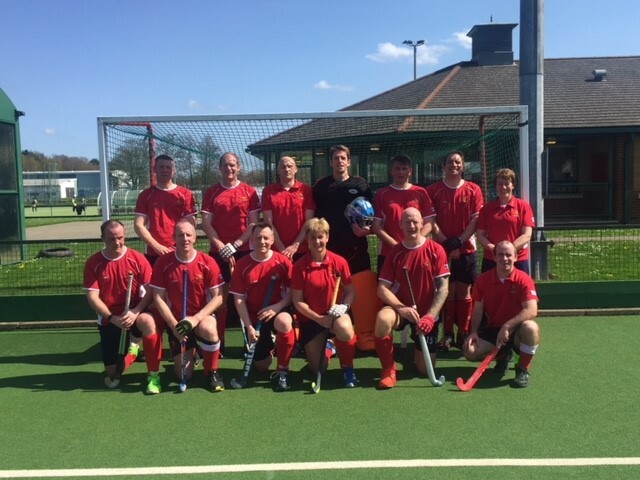 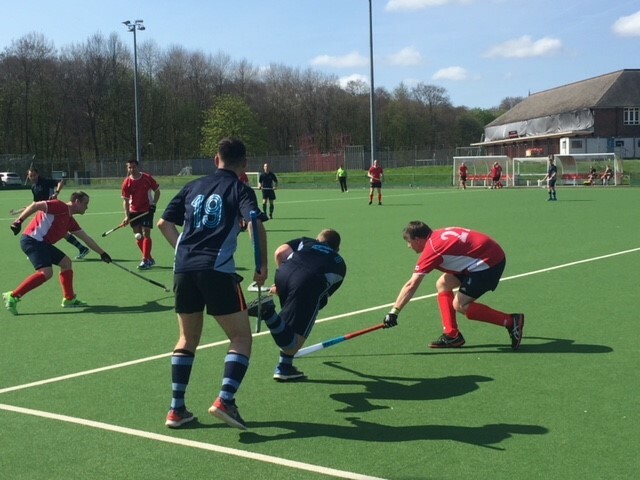 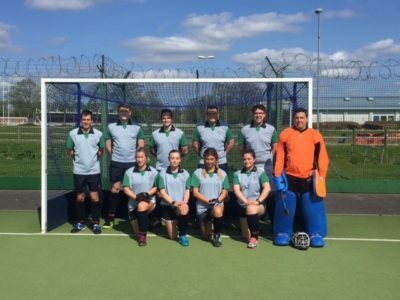 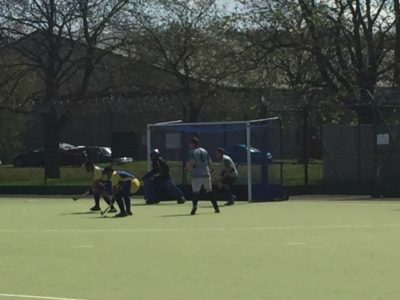 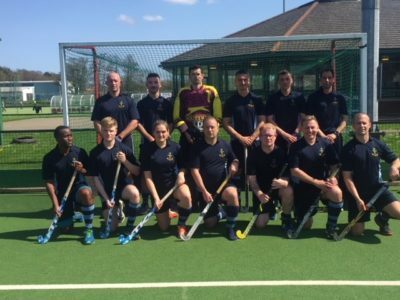 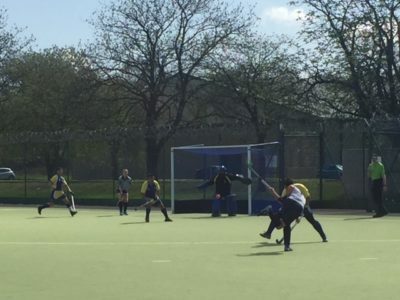 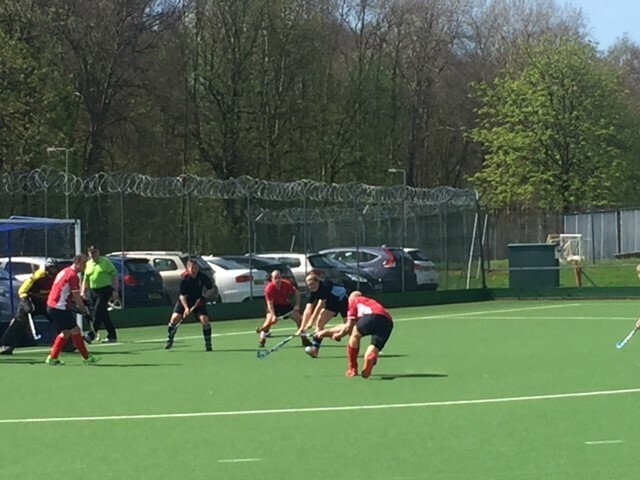 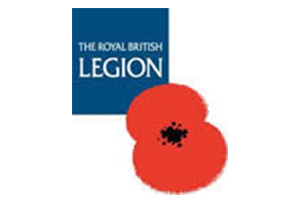 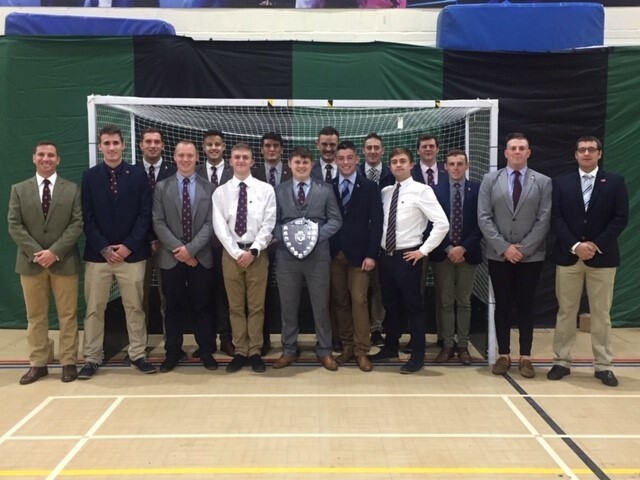 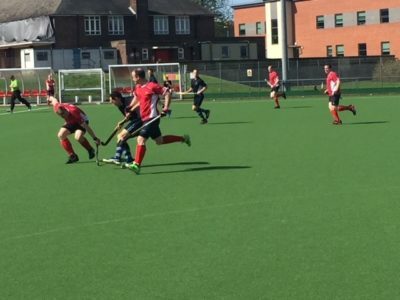 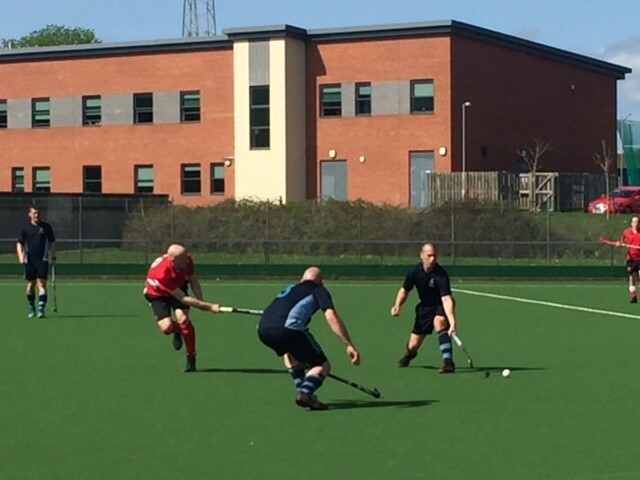 The Army Hockey Association was founded in 1908 to promote, develop and encourage indoor and outdoor hockey for Army personnel of all ranks and at all levels. 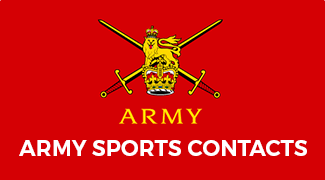 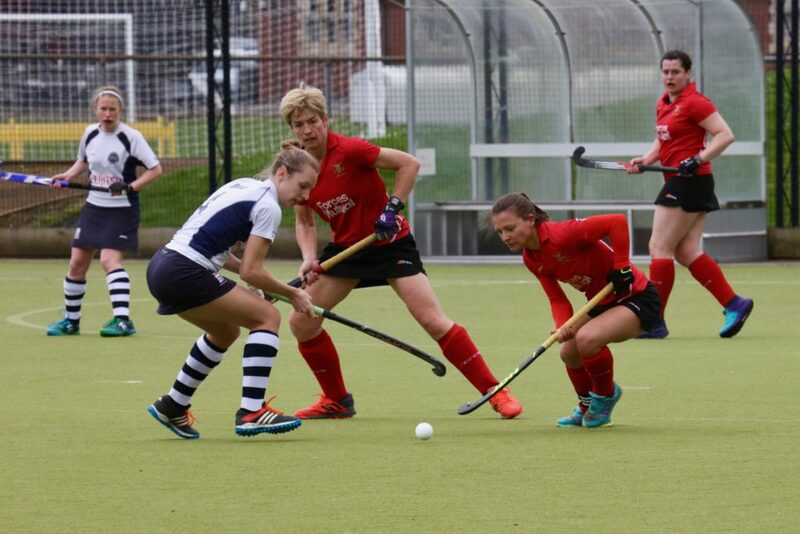 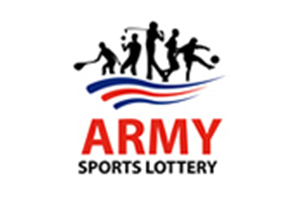 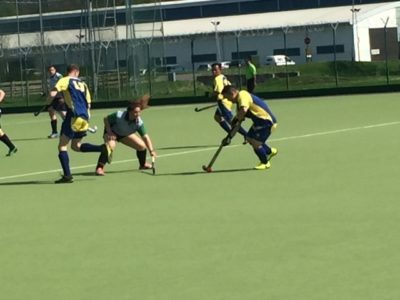 The Army has 3 Men’s teams; Senior, Masters and U25 and 2 Women’s teams; Senior and Masters. The Army teams compete regularly at Inter Service and national level as well as overseas.